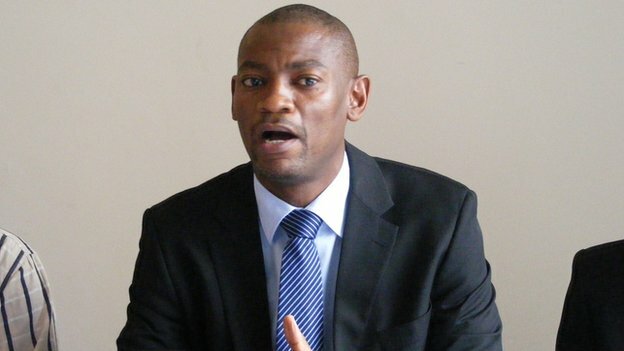 Walter Nyamilandu Manda has vowed not to step down as Football Association of Malawi (FAM) President over National Team’s poor performance. Nyamilandu said this during a press briefing at Mpira Village in Blantyre. The development has come after flames persistent poor results, mostly in the now Flames Coach, Ronny Van Geneugden (RVG), tenure, which has recently led to a loss to Morocco in an AFCON qualifier and a friendly against Kenya. This led to fury among citizens who recently contemplated on demonstrating against both RVG and Nyamilandu. Nyamilandu has disclosed that besides claiming not to resign, he will not contest for the presidency position come 2019 polls, and will equally be committed in his discharge of duties as FAM president in the remaining period. “I still have 15 months to serve as FAM President. I am committed to developing football from the grassroots. By December 2019, I will have done my part and will pave way for others to lead. Let me put it clear here that I will not stand in December 2019,” disclosed Nyamilandu. 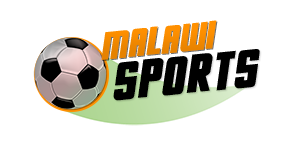 Meanwhile, Nyamilandu has also lauded concerned citizens for retreating from the decision to demonstrate against him and the flames Coach, and he has also pleaded to the nation to support RVG for the betterment of the development of football in Malawi.